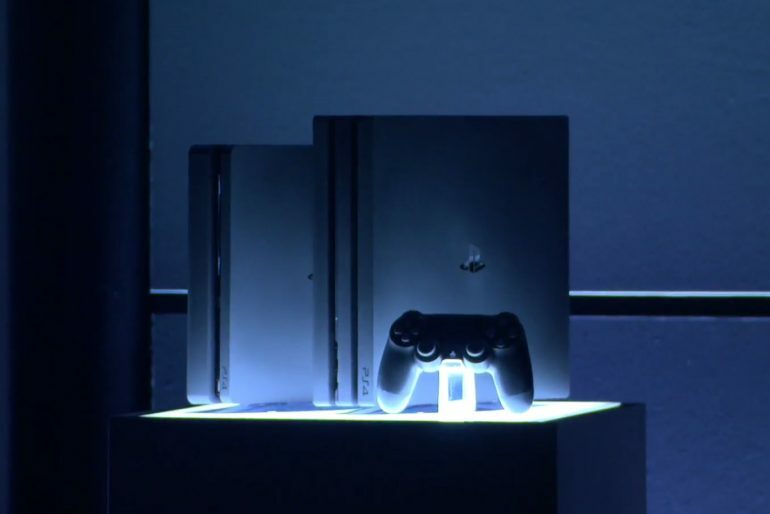 Sony looks have have moved past the peak sales for the PlayStation 4, with annual sales of its console finally hitting a decline. This doesn’t necessarily mean anything bad for the company, seeing that profits were still up by 17.8% year-on-year. In its recent annual report, Sony has announced that it has sold about 19 million units of the PS4 console in the 2017 fiscal year. That is a decline of 1 million units from 2016 where it sold a total of 20 million PS4s. Looking forward, Sony expects hardware sales of the PS4 for this fiscal year to decline even further for a total of 16 million units. However, this shouldn’t come as a bad news for Sony. After almost five years on the market, it is completely understandable that the hardware sales of the PS4 have somewhat peaked in its life cycle. From this point forward, expect the hardware sales to slowly decline. On the bright side, Sony can offset the hardware with sales of its software. Sony has a strong line up of first-party software and the increase in the numbers of PlayStation Plus subscription to drive in revenue for the company. 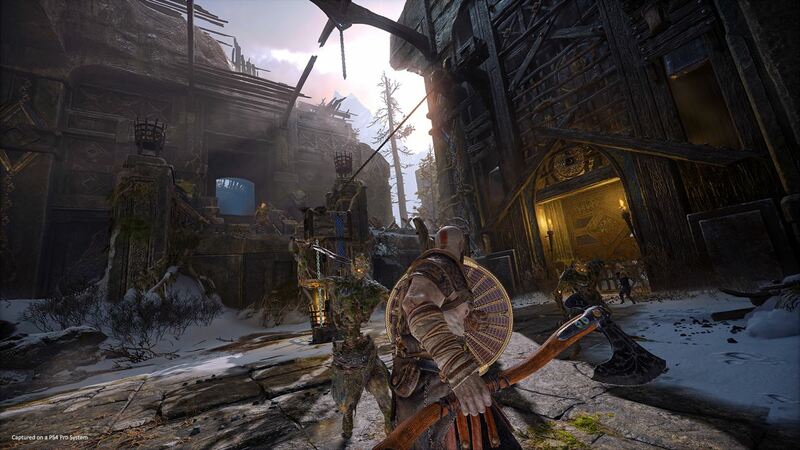 With the strong reception of the God of War, other first party games that look to be a hit for the PlayStation 4 are Detroit: Become Human, Marvel’s Spider-Man, and The Last of Us Part II. 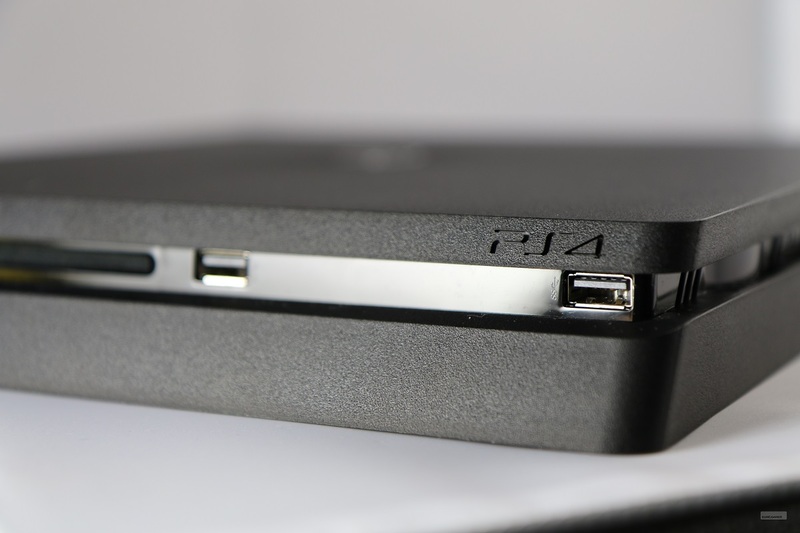 No doubt that the PlayStation 4 has been a huge success for Sony. The company has sold more than 76 million PS4s worldwide and will soon pass the total lifetime sales of the PS3 sometime this year. The question remains on when we can expect the next generation console from Sony to arrive.